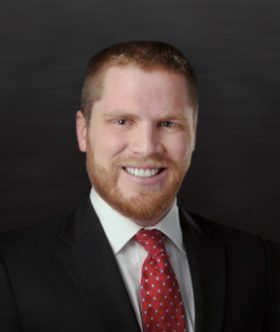 Michael Alexander is an associate with Mullin Hoard & Brown who concentrates his practice in the area of civil litigation, specifically in director and officer (D&O) liability; contract disputes; oil, gas and mineral rights; and commercial and business litigation. Michael’s legal expertise spans from cases involving the Deceptive Trade Practice Act (DTPA), breach of contract related to commercial construction, accounting malpractice and D&O after the failure of financial institutions, oil and gas royalty disputes, and disputes regarding business ownership interests. He has a proven track record of helping his clients reach favorable settlements before they escalate to trial. Michael attended West Texas A&M University and received a B.S. in political science with a minor in economics. He later went to Baylor School of Law and graduated in 2013. During this time, he was a member of the National Criminal Procedure Moot Court Team and was the article editor for the Baylor Law Review.